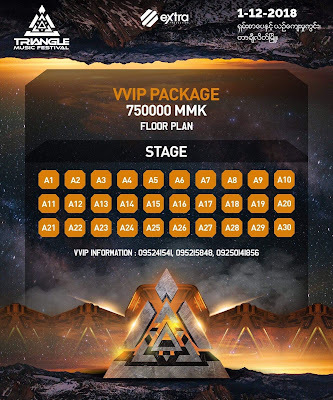 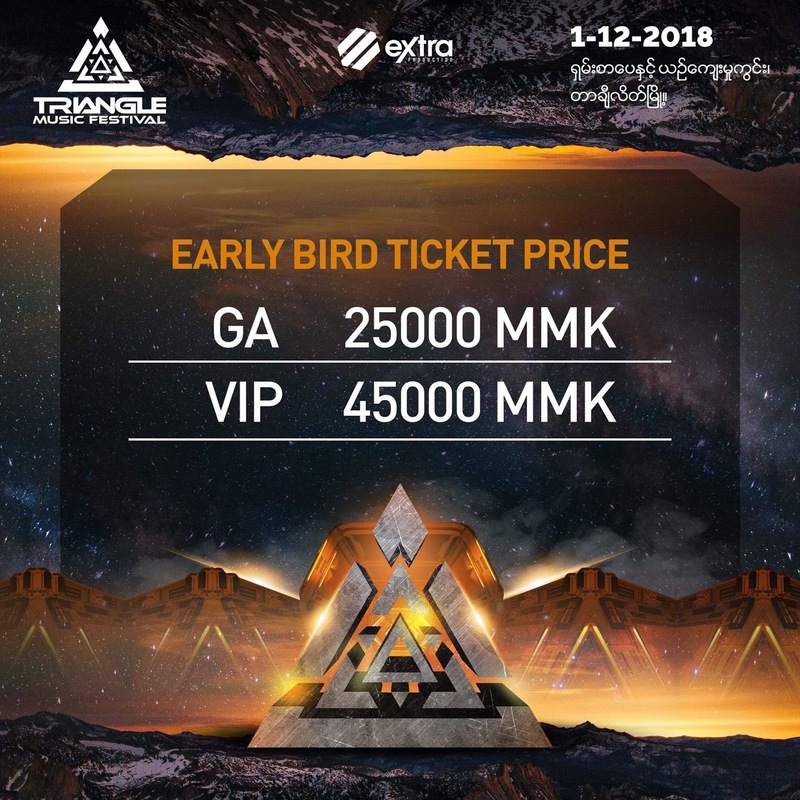 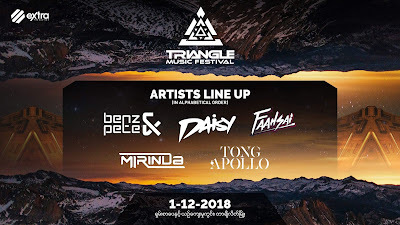 BENZ&PETE, DJ DAISY DARIN, DJ Faahsai Official, Tong Apollo and Miranda are ready for Triangle 😎 So don't miss out on the 1st of December and tag your friends to let them know. 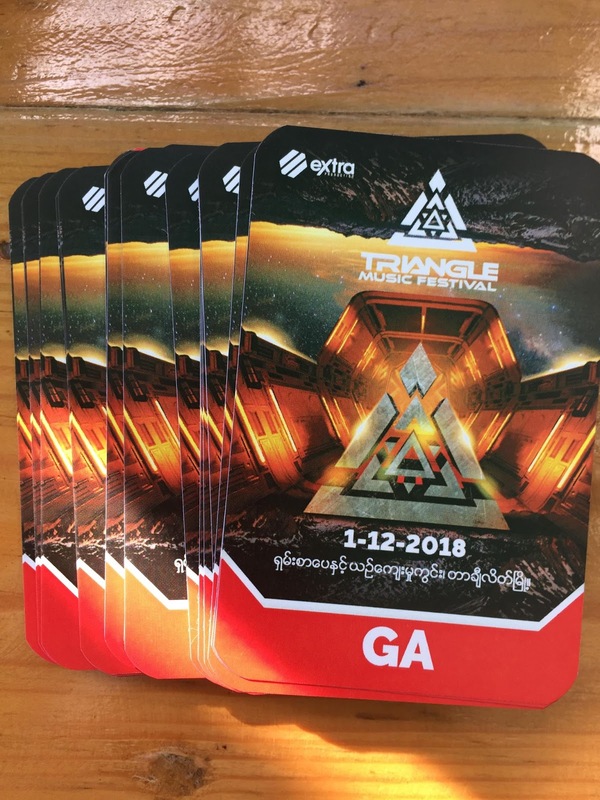 GA - 500฿. 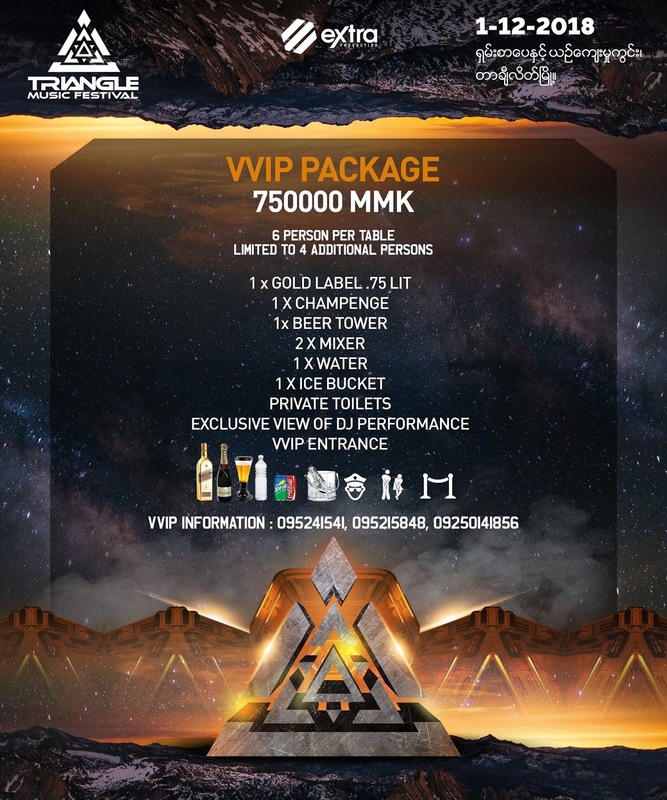 (25000MMK) ต่อ1ท่าน. 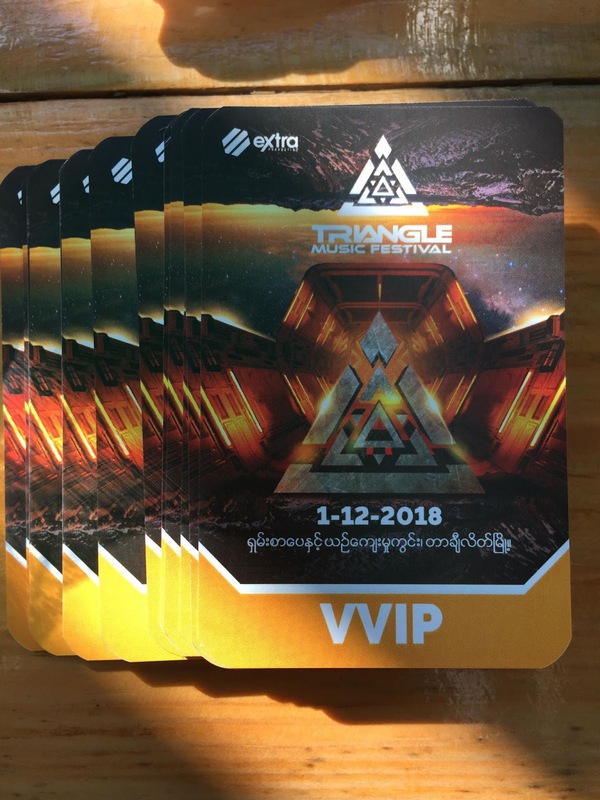 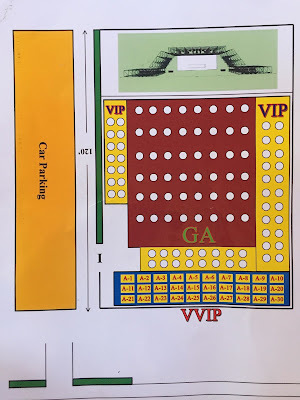 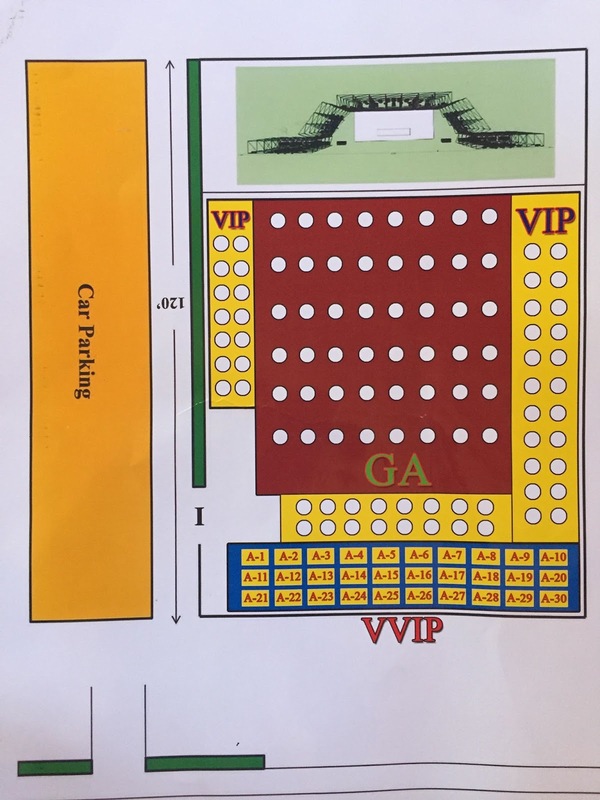 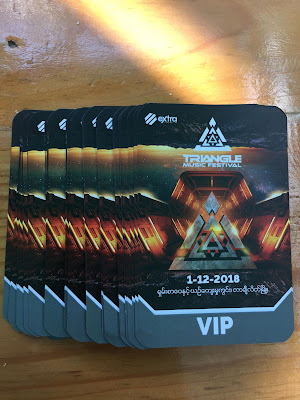 VIP - 1000฿. (45000MMK) ต่อ1ท่าน. 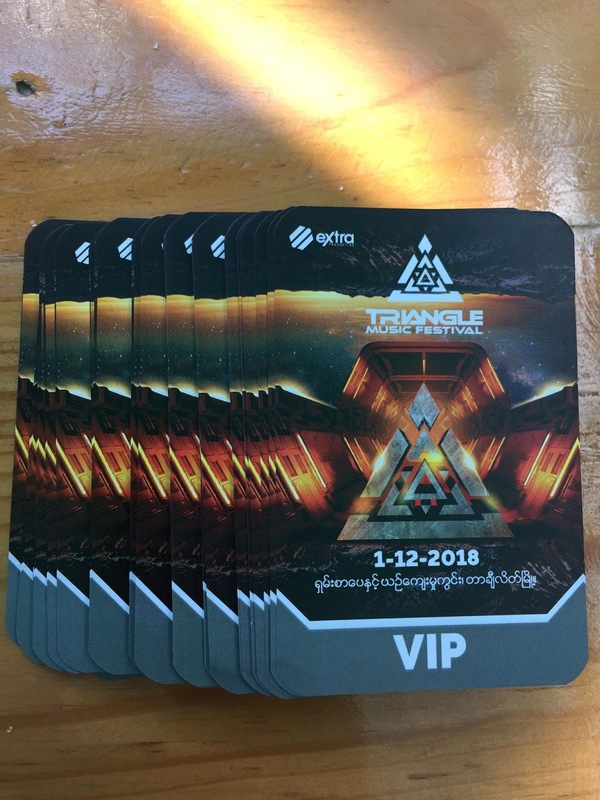 BENZ&PETE, DJ DAISY DARIN, DJ Faahsai Official, Tong Apollo and Miranda are ready for Triangle So don't miss out on the 1st of December and tag your friends to let them know.